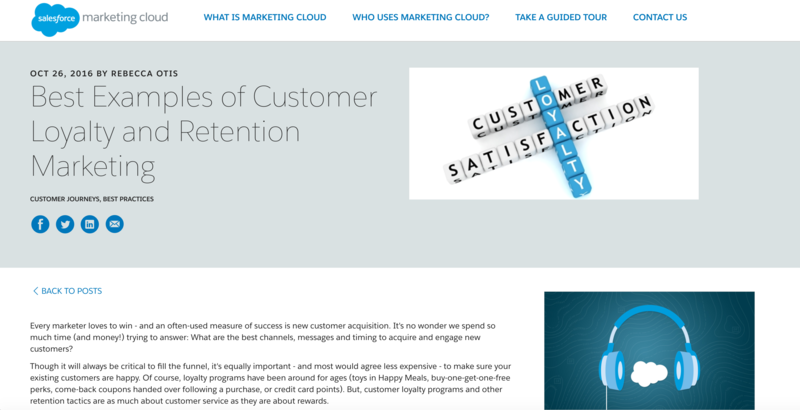 Within the world of product marketing, loyalty incentives are one of the leading techniques to boost sales and target consumers within their guided consumer journey. With the state of the current economy, many companies have come to rely on these incentives to enhance three factors: boost their sales, create a need for their product and offer better deals than their competitors. Rewards programs do just that: they create an easy way to generate brand loyalty while giving customers advanced access to new products, special sales coupons or free merchandise. However, among many of today’s rewards programs, they do not successfully unleash their full potential because of misunderstanding their customers wants and needs poor marketing and not defining a clear structure to their programs. 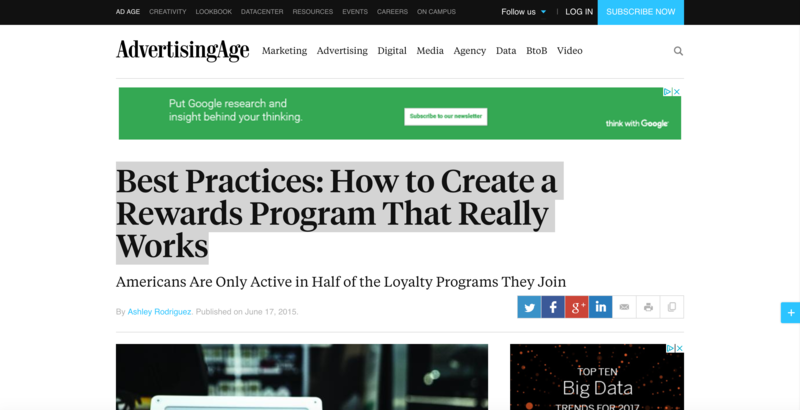 When utilizing rewards programs, it is vital to the success of your program that it communicate why it’s beneficial for consumers but also that it’s easy to use. With too many steps to achieve the next tier of points or status level, people are quickly discouraged from using the program. Instead, it’s better to have a clear set of steps in place and create little room for misinterpretation. In the end, it will help users understand more about your product and service without having to constantly bombard them with additional marketing or unclear steps. They will feel more appreciated by your efforts to reward them for using your products or service and will want to promote your company more based on their great user experience. In addition to creating a great user experience for your customers, it is also important to understand how utilizing various digital channels of communication can promote your program. Of the most popular: social media. By promoting to your customers via social media, they are not only able to voice their opinions on your programs first-hand but also create a larger outreach of people who could be potential users. At the same time, it also creates a great way to receive feedback on a regular basis and keep your rewards program current. After maintain and making a connection with your consumers, reviewing the data received from your users is key. Understanding your biggest/most frequent users will help contribute to the success of your program. Treating VIP users to an extra perk or creating an opportunity to allow the most frequent users access to their purchases are both examples of retention marketing that generates more revenue. 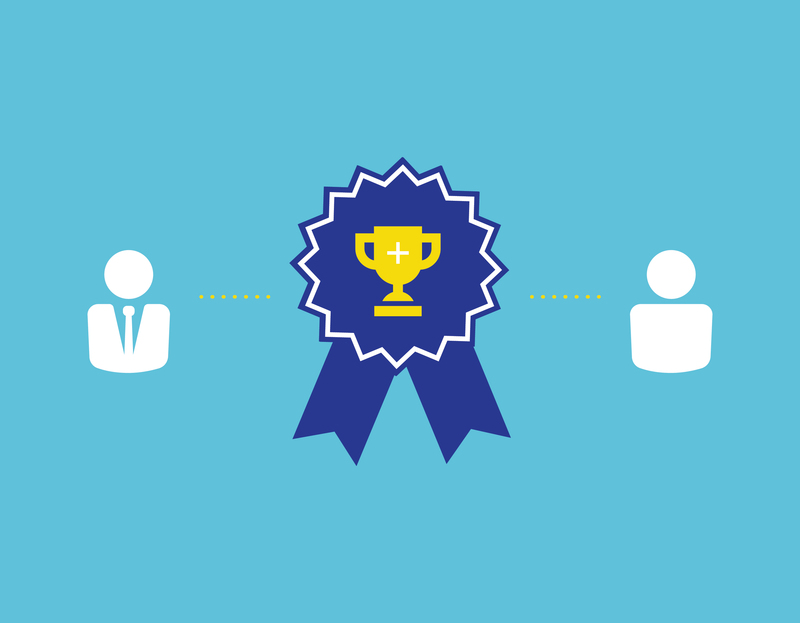 As a result of these factors, a successful rewards program ultimately forms a stronger bond between companies and consumers. Their benefits received from a program becomes the focus of their attention. Over time, consumer’s dedication to a company’s product or service develops brand loyalty and creates a last impression.